The pound has fallen below the 1.17 marker, with global currency markets considering the implications of an impending Brexit extension offer from the European Union in light of an intractable impasse in the UK parliament. The offer for an extension is widely expected to be thrashed out at this week’s EU Council Summit, but we are told that should leaders fail to reach agreement on an extension, the Pound could fall sharply against the Euro. Sterling remains firmly in the hands of Brexit, with the Pound-to-Euro exchange rate trading towards the top end of a broad multi-month range defined by 1.17-1.14, with a near-two year high pencilled in at 1.18. It is the question of an extension to the Brexit process that foreign exchange traders are now primarily focussed on when it comes to deciding where to trade the UK currency: will it break up and out of the range, or will it fall back towards the bottom of the range? Indeed, could it drop out of the range entirely. We are told that a break towards the bottom of the range on a failure by EU governments to offer a Brexit extension is now the immediate risk for Sterling. As an extension is already more or less priced in at this point, we expect any decision on (at least on the principles of) an extension will only be marginally positive for the GBP. If EU27 rejects an extension, which we cannot rule out, we could see GBP/EUR drop back to the 1.15 range. We are told a failure to reach agreement amongst the EU 27 would increase the likelihood of a ‘no deal’ Brexit, something the British Pound finds highly unlikely at this point. Should the prospect of such an outcome grow, the Pound would in all likelihood begin to cede ground. 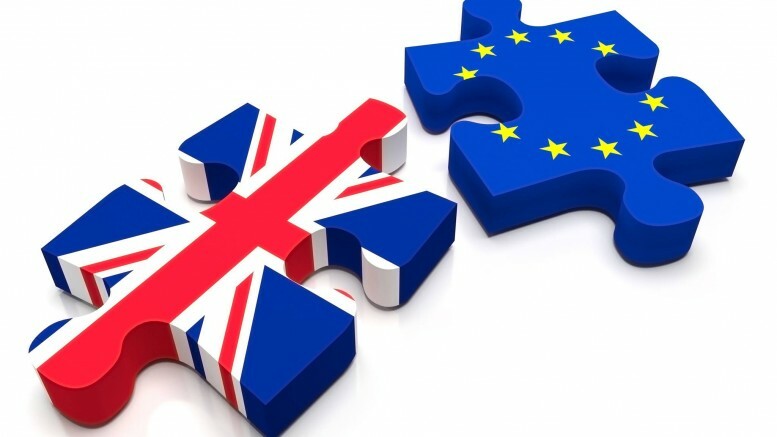 Press reports suggest EU leaders are by no means united on what should be offered to the UK, and there appears to be a united effort to pressure UK Prime Minister Theresa May into promising substantial alterations to her Brexit strategy in return for an extension. In the event of the EU 27 reaching agreement on granting an extension, Danske Bank say the GBP/EUR exchange rate should remain above 1.17 comfortably.